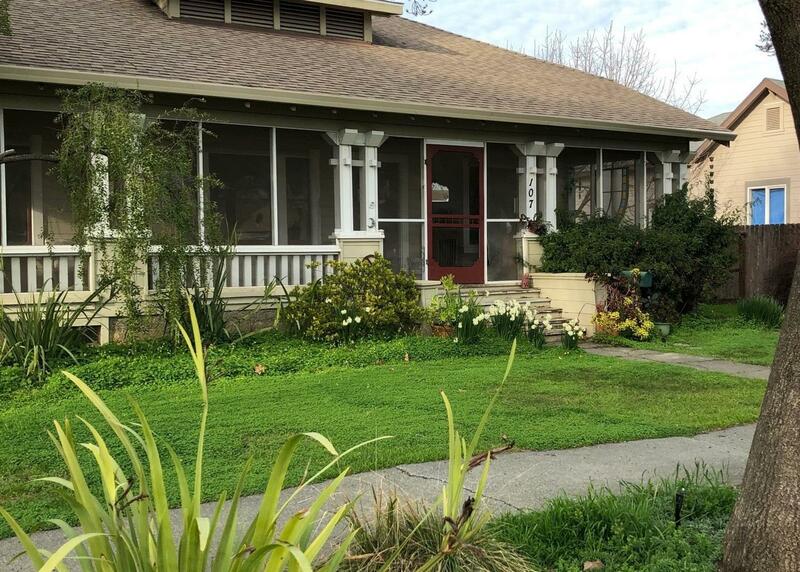 This rare, charming bungalow in downtown Winters was originally built in 1885 & known as the Fenley House. Additions were made between 1886 & 1888. The front porch & craftsman styling were added between 1905-1915. It features wonderful screened porches front & back, a large formal dining room, a private patio area with covered arbor & a good size lot. The roof & sewer were replaced in 2011. This home is a highly desirable piece of Winter's history in a perfect location.